Fay Klepak was killed in a single vehicle accident on July 29, 2017, near Big River, SK. Fay was born on August 29, 1941, in Saskatoon, SK. She lived her early life in Saskatoon, Riverhurst, and St. Walburg, where she attended school. In 1962, she met John Klepak, and after a short courtship they married on August 2, 1962, and to this union were born Garry, Perry and a daughter, Donna Ann, who died shortly after birth. Fay had a smile and kind word for all family and friends she met. 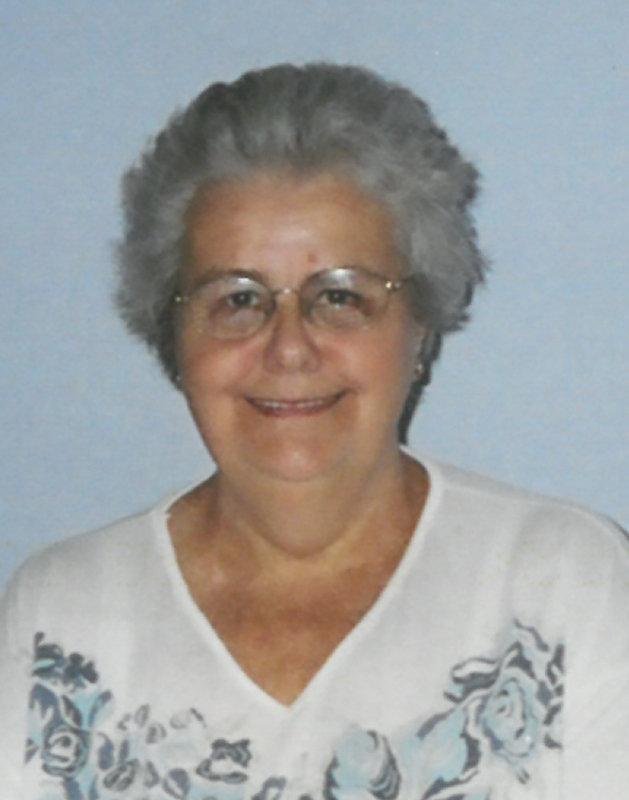 She loved camping and fishing and spent many years going to Pickerel Point/Delaronde Lake. She also did lots of knitting and crocheting, watched Young and Restless, plus Polka Party all the time. She will be very much missed by all who knew her!!! Fay was predeceased by her daughter, Donna Ann; parents, Mel & Barbara Wallace; brother, Jack; in-laws, Nick & Annie Klepak; brothers-in-law, Myron, Ralph, Michael, Andy; and sisters-in-law, Mary, Edna, and Arlene. Fay is survived by her husband, John; sons, Garry and Perry; sister, Donna; sisters-in-law, Jean (Frank), Nadine (Henry); brother-in-law, Julius Klepak; plus, many nieces and nephews. A private celebration of life will be held at a later date. In lieu of flowers, donations may be made to the charity of one’s choice. Arrangements are entrusted to Funk’s Funeral Home, Rosthern, SK (306)-232-5245.